My heart jumps for joy whenever I get the news that my wedding clients are starting their families, and even more so when they ask me to document their baby's first days. 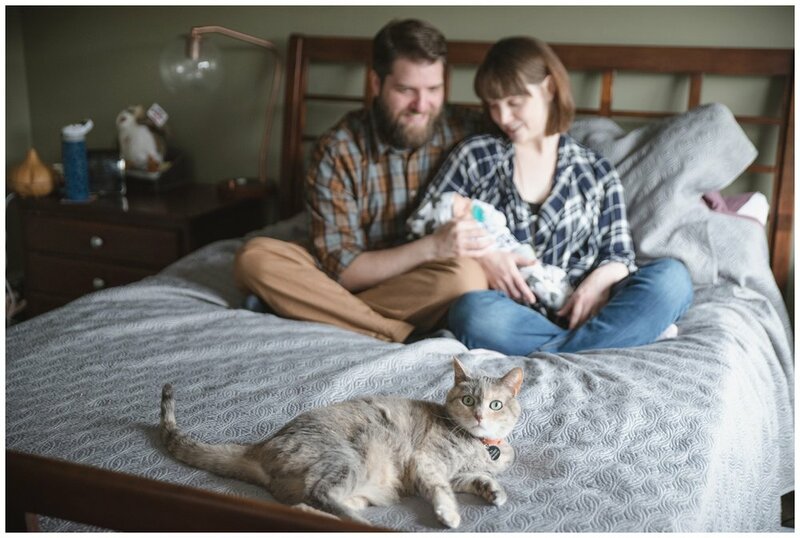 It may seem difficult to schedule a photo session between doctor appointments, naps, and feedings, but within weeks, your new baby will look totally different. 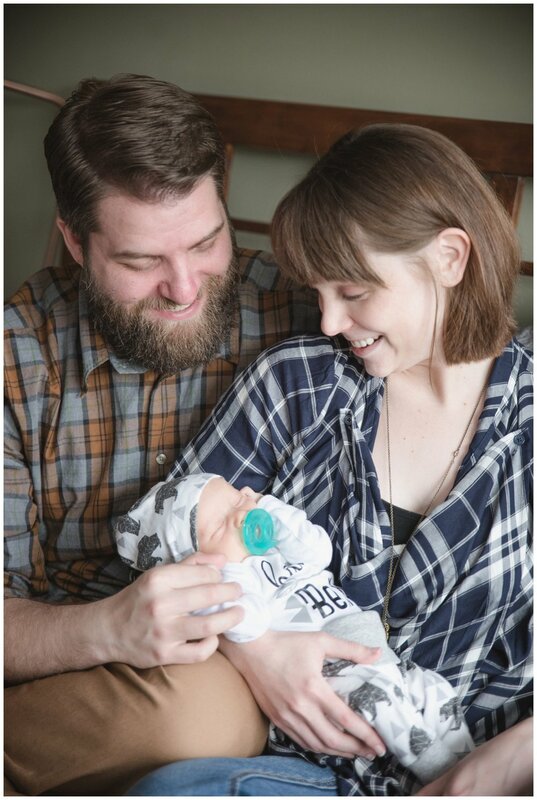 As a trained postpartum doula and a photographer, of course I'm biased, but I feel it's so important to capture these first moments as a family, before you forget how little they were, or how wrinkly their hands were...or those little pimples on their noses. Childhood goes by so quickly, these portraits are a little snapshot to freeze time, just for a short moment.